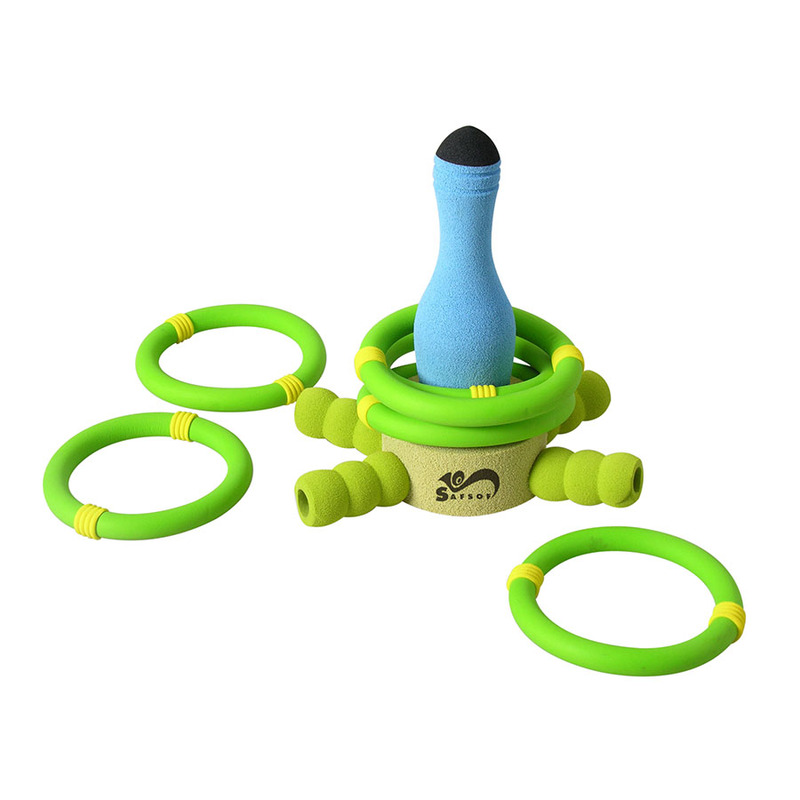 Perfect game for family gathering or any activity play. 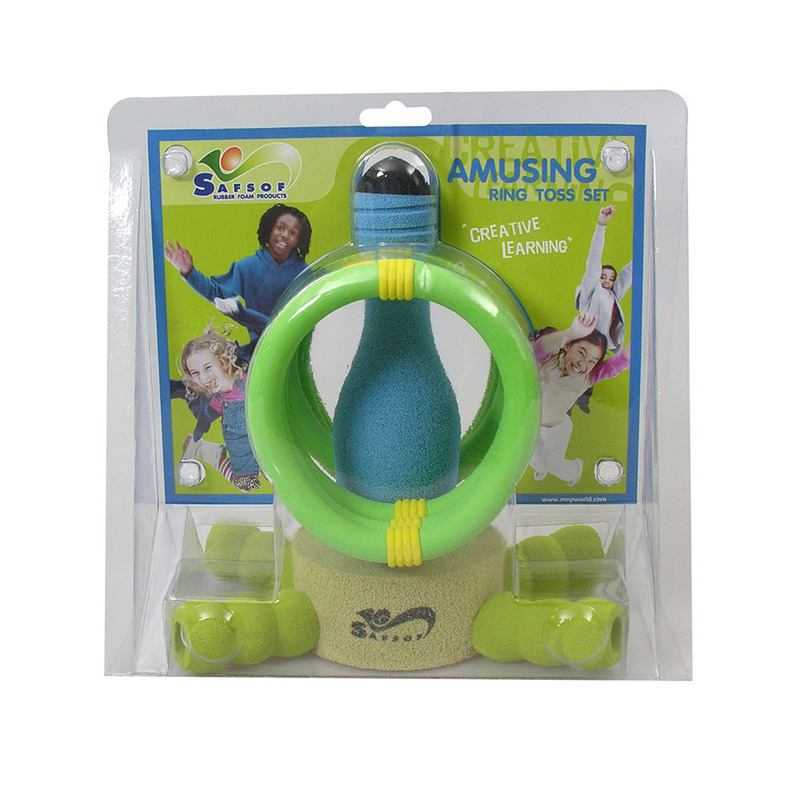 Fully covered with high density soft foam in various nice designs. 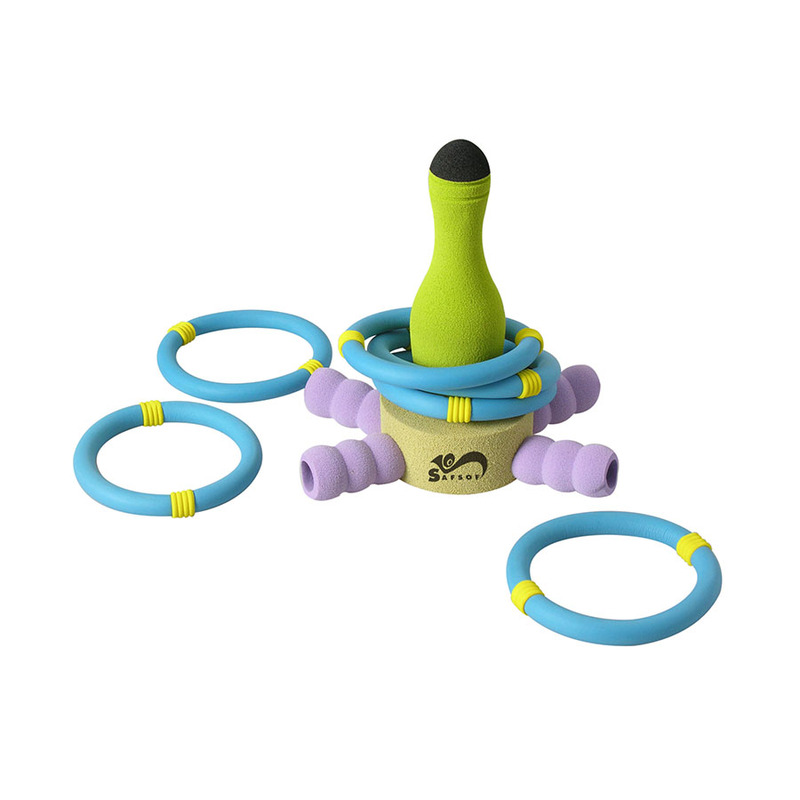 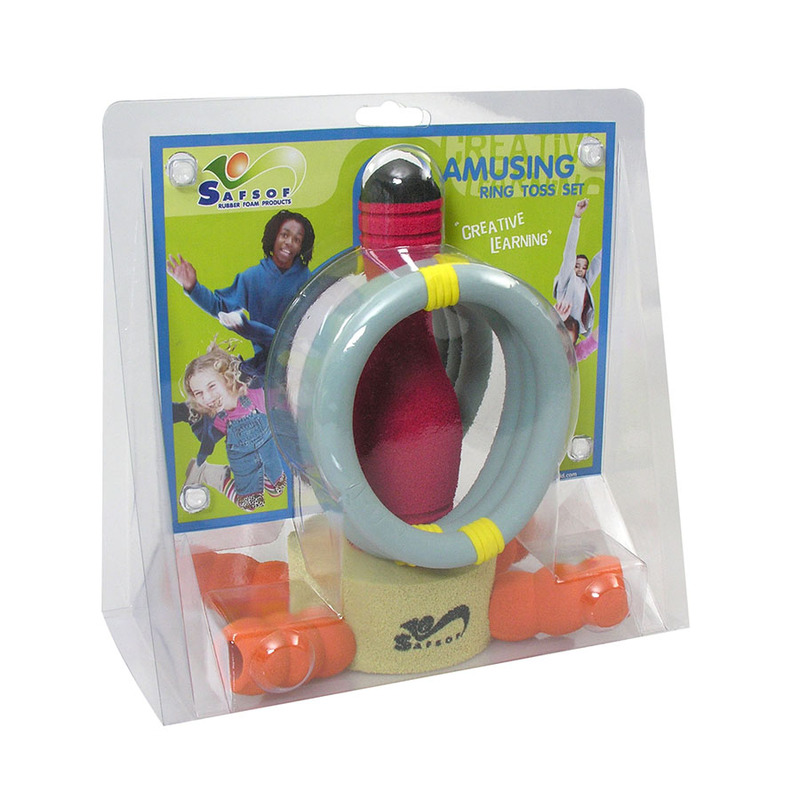 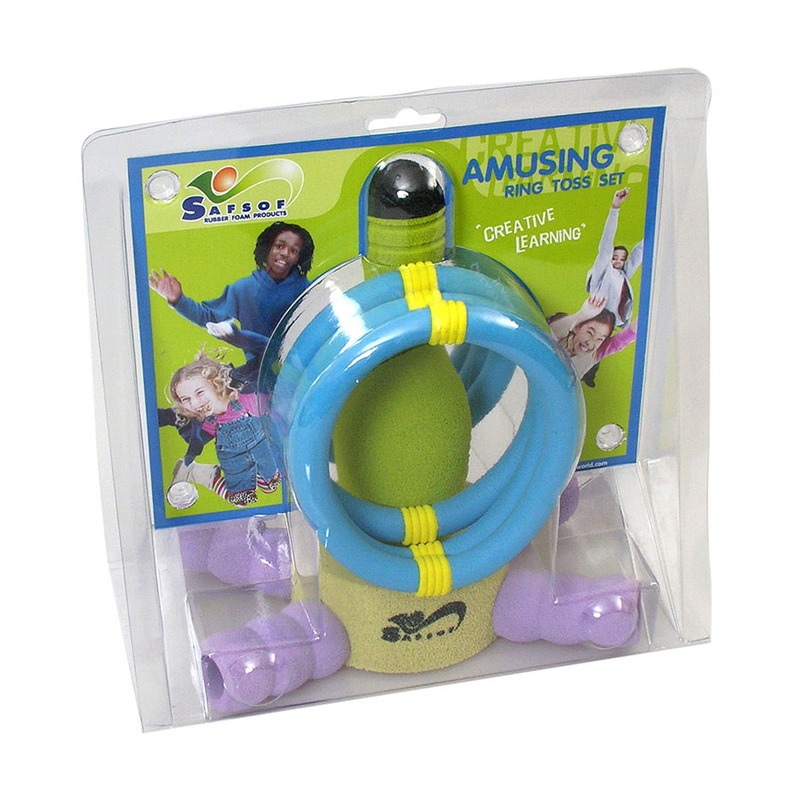 Light weight and easy for carrying everywhere or anytime for both indoor and outdoor play. 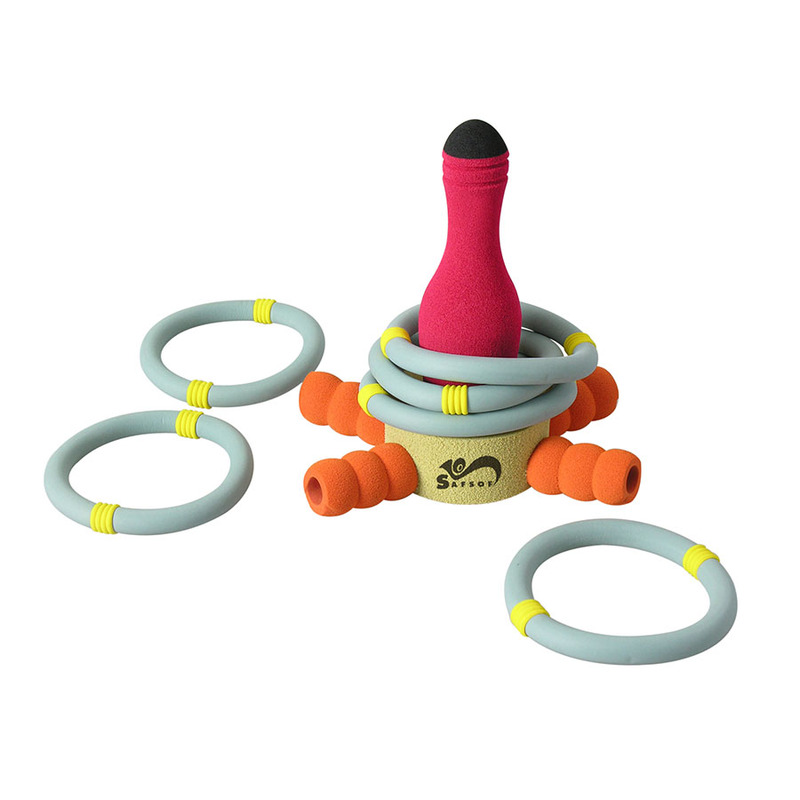 Challenge your sharp skill to toss more rings to the stand!